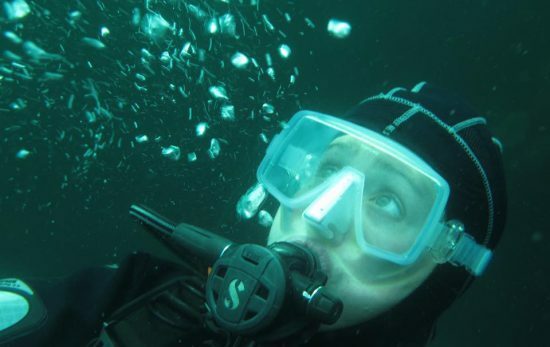 Decompression sickness, also known as DCS or “the bends,” is a medical condition all divers should be familiar with. DCS occurs when nitrogen absorbed into the blood at depth forms bubbles in body tissues and/or the blood stream. 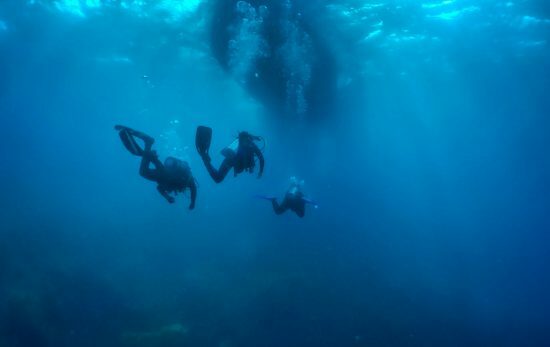 Diving conservatively and ascending slowly are effective ways to reduce your risk of the bends. That said, it’s possible to make the same dive 99 times without issue, and on the 100th dive experience decompression sickness. Depth, dive time, water temperature, dehydration and physical fitness are just a few of the factors that play a role in a diver’s susceptibility to DCS. Signs and symptoms typically appear within 15 minutes to 12 hours after surfacing, but symptoms may occur up to 36 hours later. 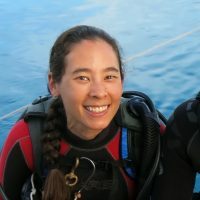 Only a medical professional can diagnose DCS, however, every diver should know the signs and symptoms of DCS so they can seek medical treatment right away when DCS is suspected. Some divers may be reluctant to admit they have the bends, but delaying treatment can lead to permanent injury. 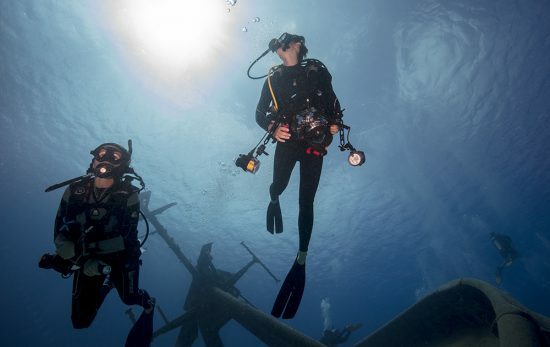 By quickly accepting the situation, a diver may be able to avoid long term complications such as bladder dysfunction, sexual dysfunction, muscular weakness, or permanent damage to the spinal cord. If you suspect your dive buddy has DCS, contact emergency medical services right away. If you’re unsure, conduct a neurological exam. Even if you have no medical training or experience, this neuro exam and your documentation of the results can be of great value to medical personnel and may even save a life. You’ll also check on your dive buddy’s muscle strength and coordination by having them walk heel to toe along a straight line while looking straight ahead and lift and lower their legs while you provide resistance. View the complete neurological exam. To be ready in an emergency, print out the exam and practice administering it to a healthy person. Stow the printout with your dive gear so you have it available even if there is no phone service or internet. 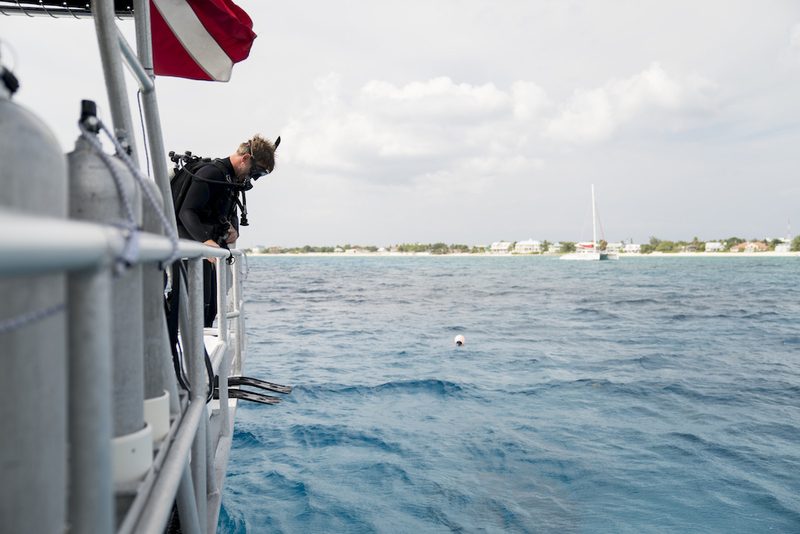 In the event of suspected DCS, a diver should receive emergency oxygen as soon as possible. You can learn how to administer emergency oxygen in as little as one day, and the certification counts towards your PADI® Master Scuba Diver™ rating. Contact your local PADI Dive Center or Resort about the PADI Emergency Oxygen Provider Specialty Course. Thanks to our friends at Divers Alert Network® (DAN®) for developing the neurological exam and making it publically available. You can support DAN by becoming a member and purchasing dive accident insurance coverage.